These houses, energy-efficient, very well insulated, and virtually airtight, represent the future as our society moves towards carbon neutrality and trading lighter on the Earth. 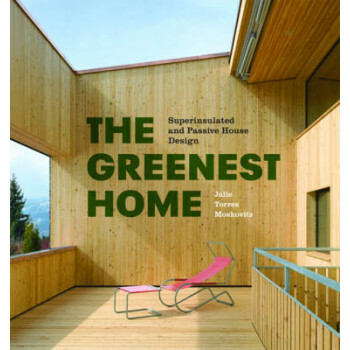 Projects feature in the book are located primarily in the United States, with houses in France, Japan, Canada, Belgium and Switzerland also represented. Each case study includes plans, photographs and a detailed project description. An appendix lists useful technical information.